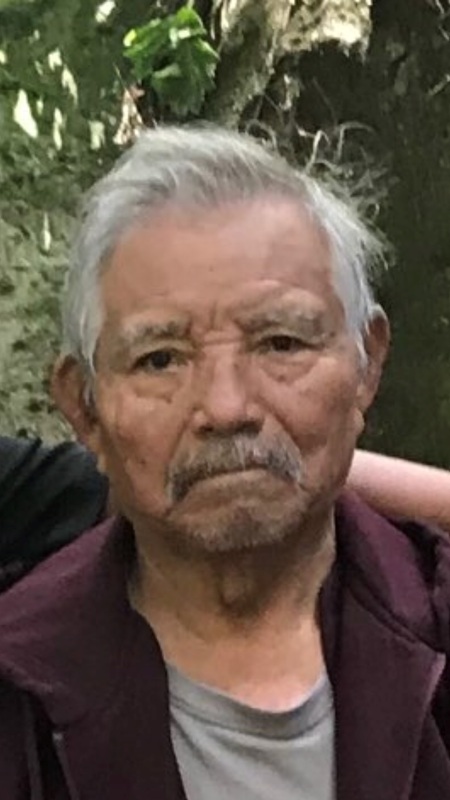 Ausencio Lopez Rivera was last seen on 03/14/19 at 9:00 A.M. at his home which is located in the area of 109th Avenue and Indian School Road. He has a 3" scar along his right facial cheek bone area. Ausencio has onset dementia and his family believes that he is lost. Anyone having information regarding this case is asked to contact the Phoenix Police Department at (6020 262-6151. Ausencio was last seen wearing a black baseball cap with an unknown car logo on it, a black pullover sweater with a hoodie, a red shirt, blue jeans and gray New Balance tennis shoes.